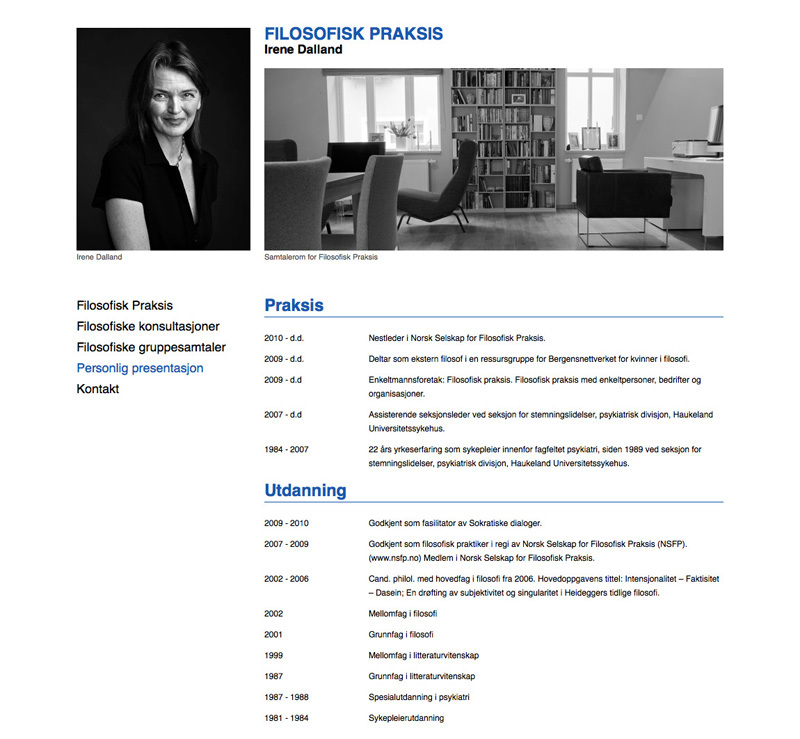 Whether its simple blogs or complex multiuser sites, I can help you. 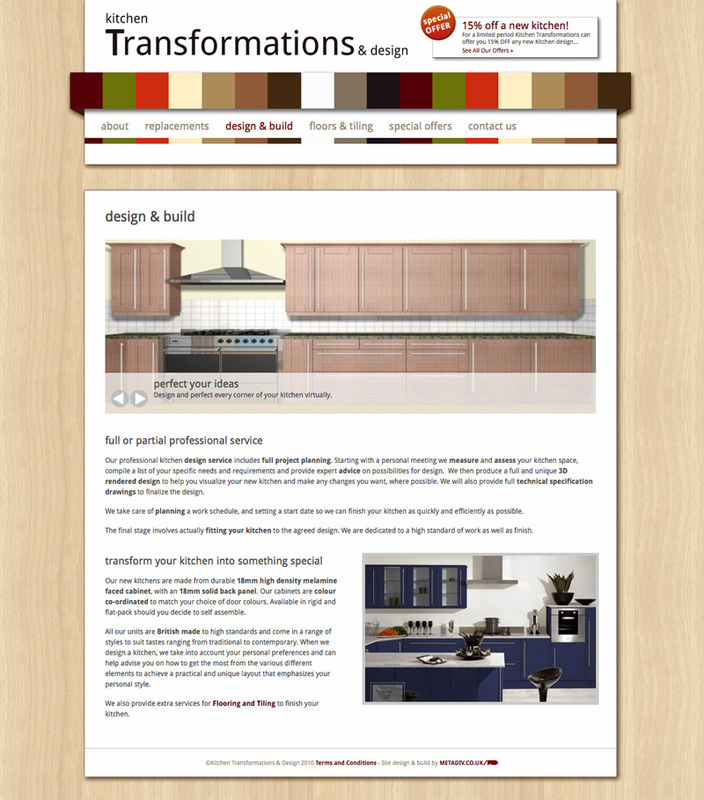 Kitchen Transformations asked me to design and develop an online presence to help them compete against their local competitors and show off their stock to potential customers. 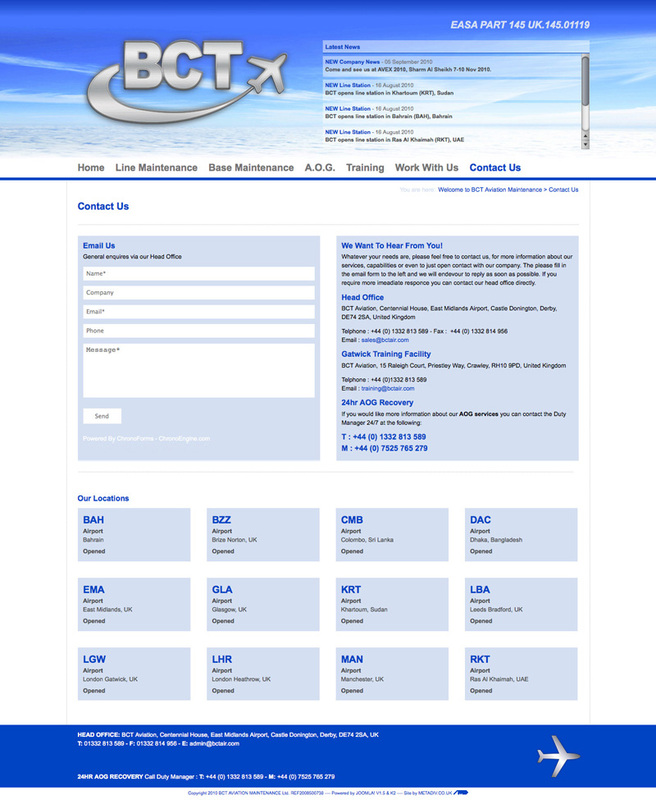 Built around Joomla! and K2 the site was a completely scratch built template with a unique structure and looks. 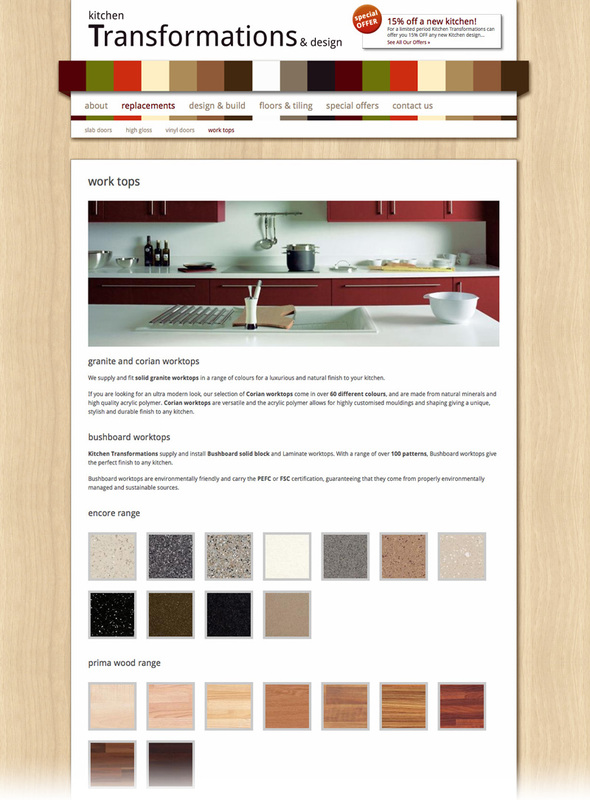 The gallery extension and the K2 content layout templates have all been customised to provide a flexible and dynamic look too the pages whilst allowing the content to be organised in a consistent manner through the back end. 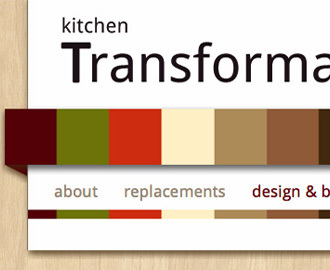 Kitchen Transformations also asked me to re-brand Business cards and letterheads to match the site and I hope to work on future projects with them soon! 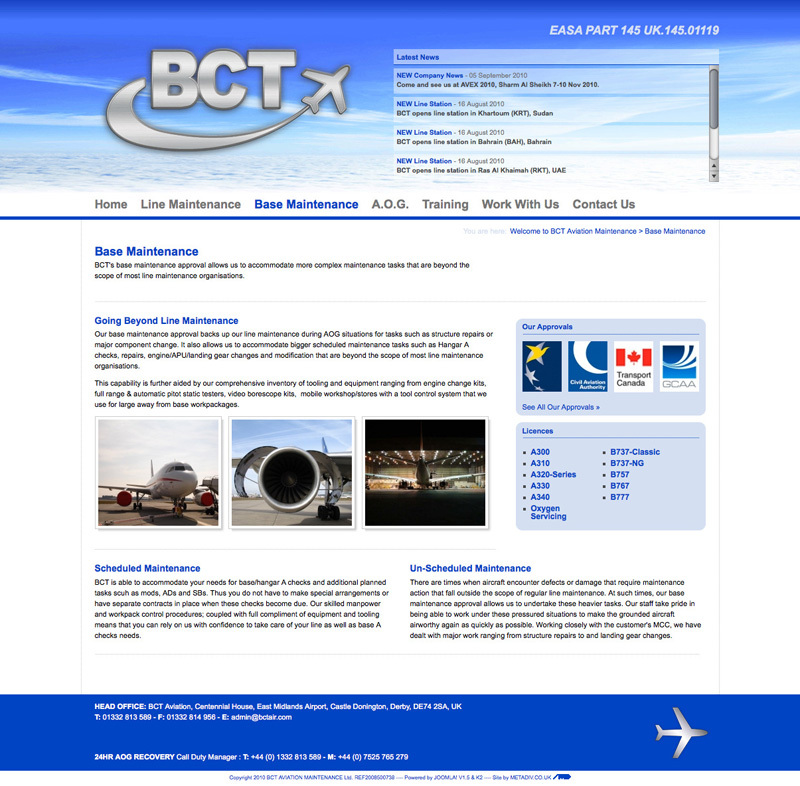 I worked closely with this international company to develop a professional and useful web presence. 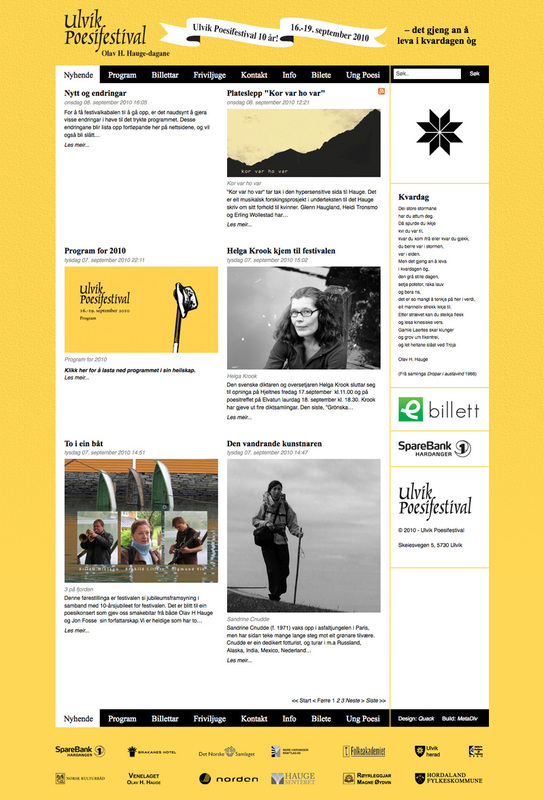 The main aim was to produce a flexible site that would grow over the next few years to include a full new blog and dynamic content. 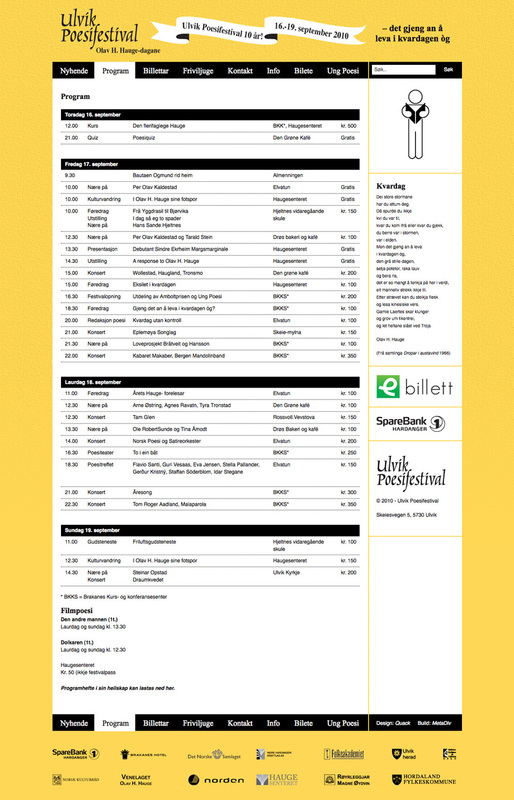 Currently the company wanted to display their full range of services as well as additional information in various formats. The challenge was to bring the wealth of different data together into a coherent layout that would allow the diverse content to shine individually as well as a whole. 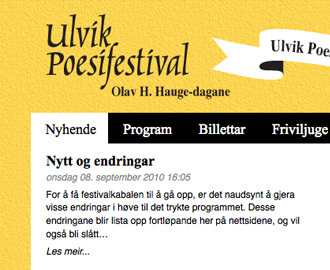 My friends at Quack design asked me to build a site they had designed for their client, I built and implemented a news portal and corporate site for the Ulvik Poetry Festival. 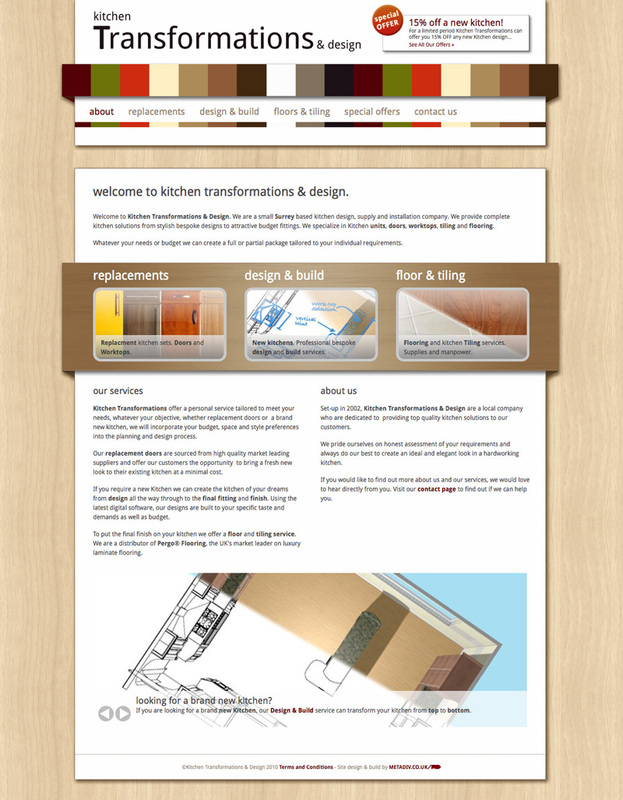 Using Joomla! 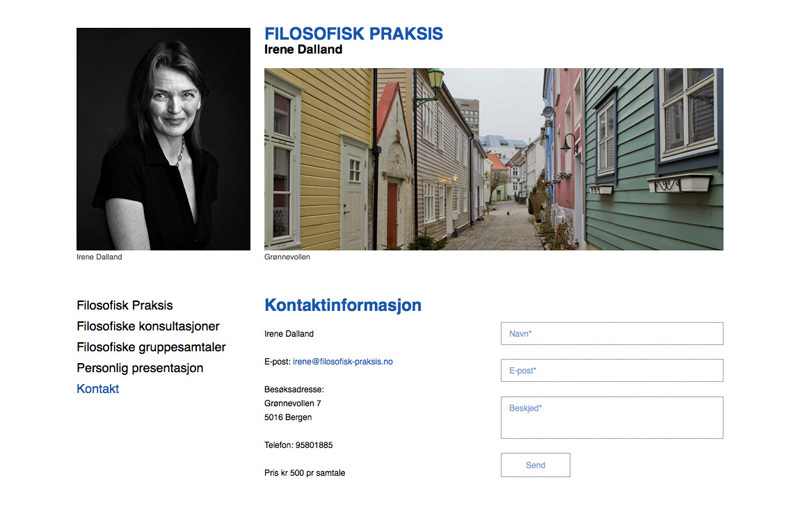 CMS as a base I developed not only the template but customised the php framework to create a dynamic site that would continue to provide a neat and functional tool for the client after handover. 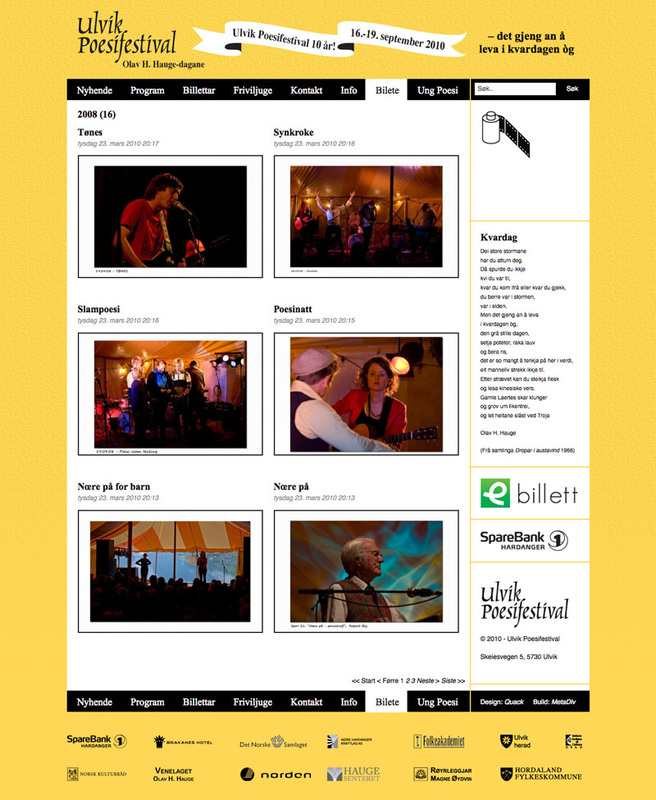 The site includes a news blog and gallery system that allows the Poesifestival team to keep their users up to date in a media rich environment. 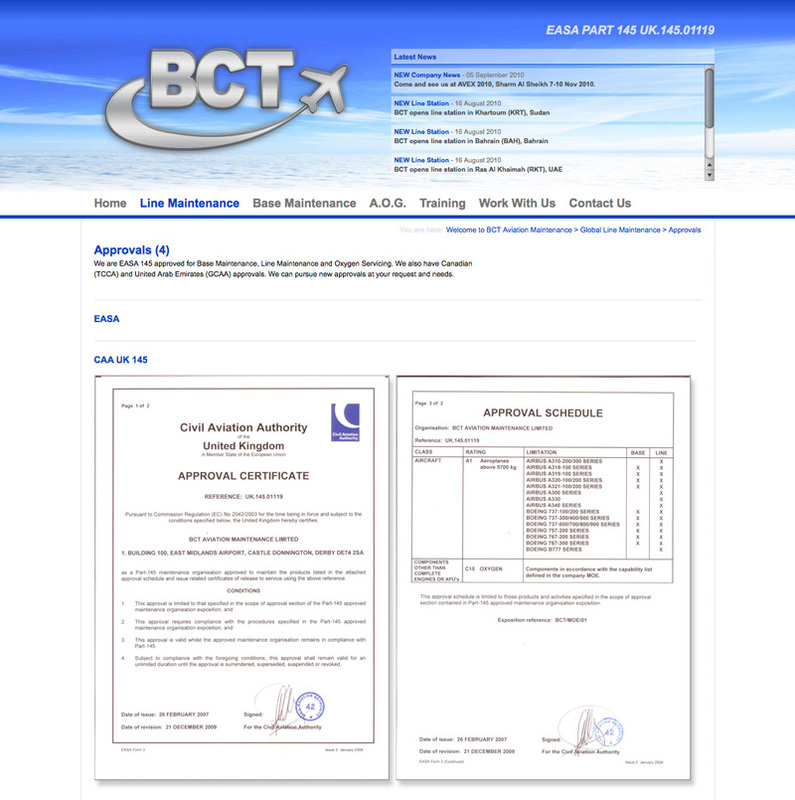 Also included were several email forms. A multipage job application form was added at my suggestion, to help users get the most from their experience directly from the site. The final touches were adding a search option and social media links including RSS so users can help promote the site along their own networks. 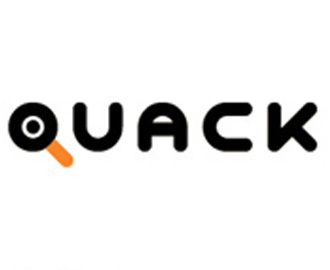 Quack Design are a Norwegian design studio and good personal friends of mine. 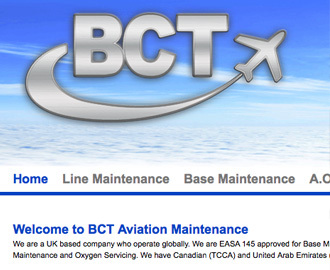 They asked me if I could update and convert their existing website to be more inline with more standards and implement a content management system for easy updating. 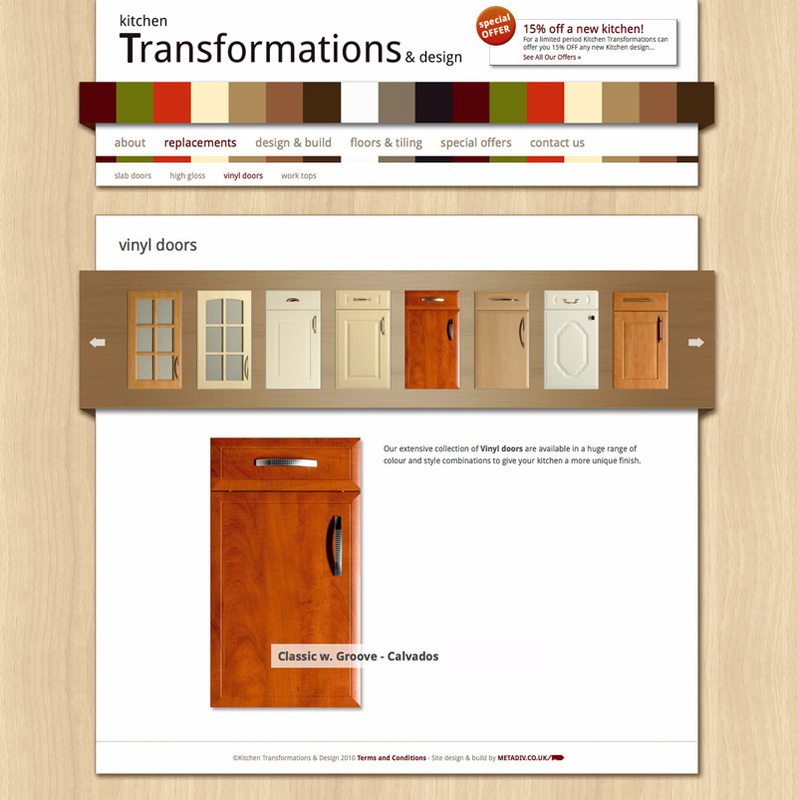 I took their existing table based layout and completely converted it to HTML + CSS to meet modern design standards. 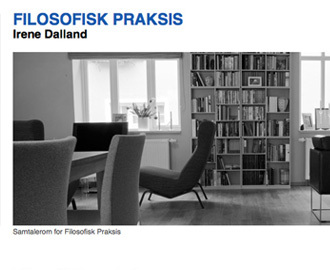 Finally I turned the site into a Joomla! 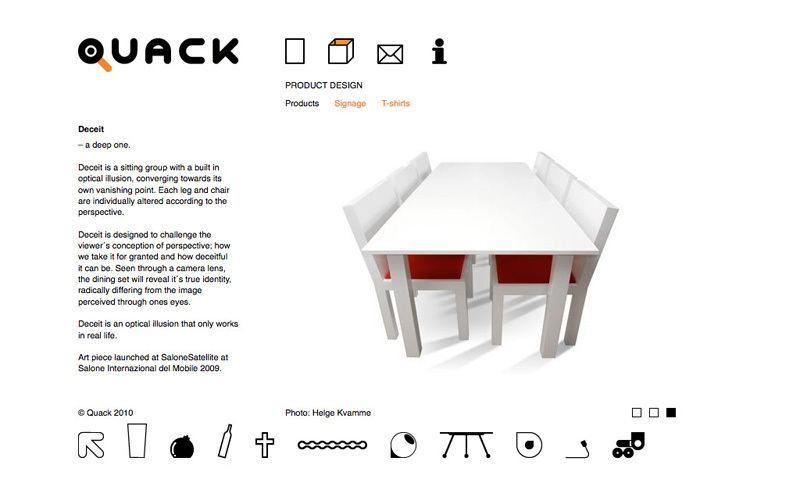 template and set up a customised back end so they can manage all their content easily. Currently we are looking into upgrading the back-end to come into alignment with newer more powerful versions of the various Joomla extensions used and possibly some redesigns to the core layout to better suit the changing nature of the companies content needs. 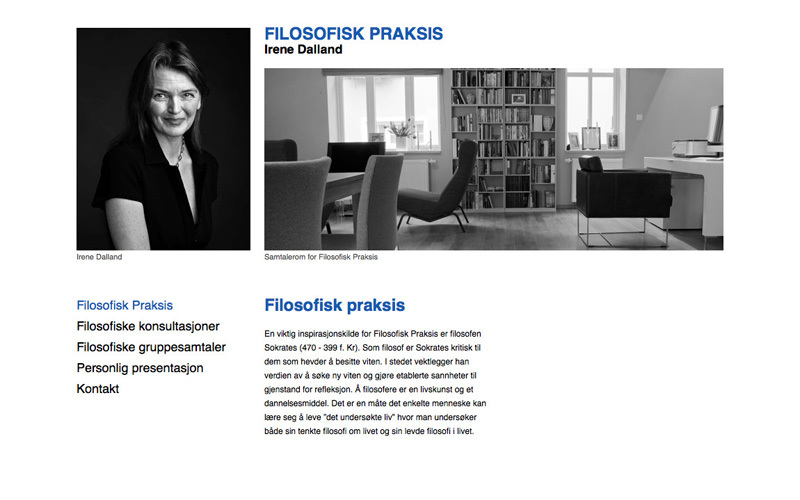 Filofisk Praksis is an online CV site for Irene Dalland. 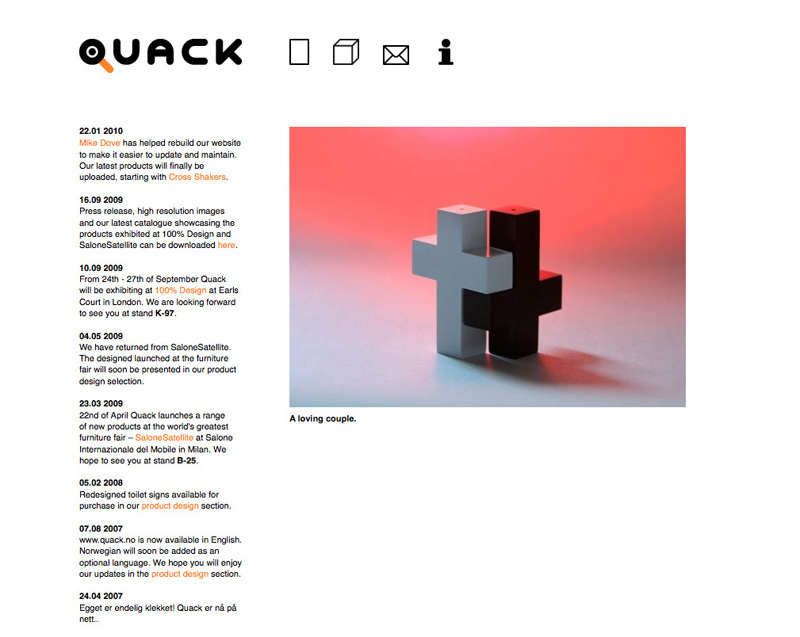 The layout was done by my friends at Quack and I processed and built the site in HTML + CSS. 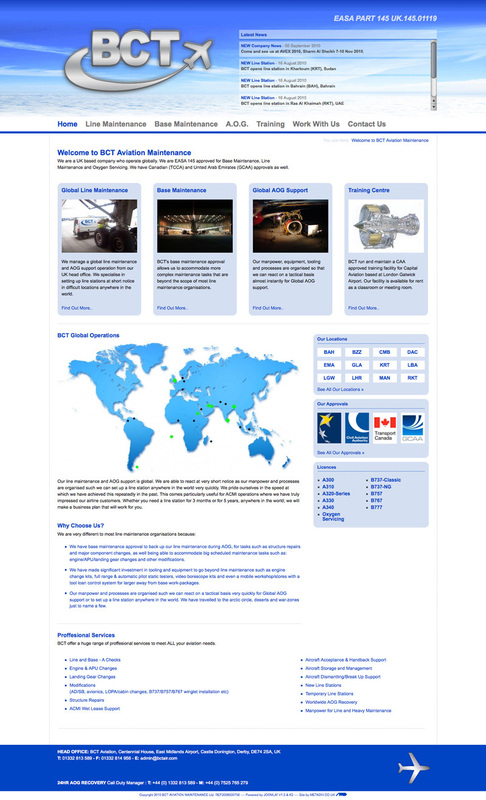 The Site uses CUSHY CMS which is an online CMS and coded right into the site. 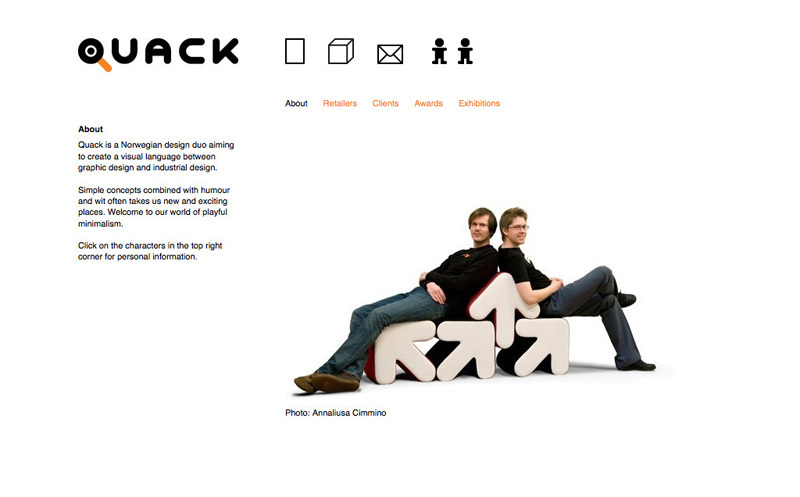 It gave us the opportunity to make a static site that would be easily up-dateable by the client. 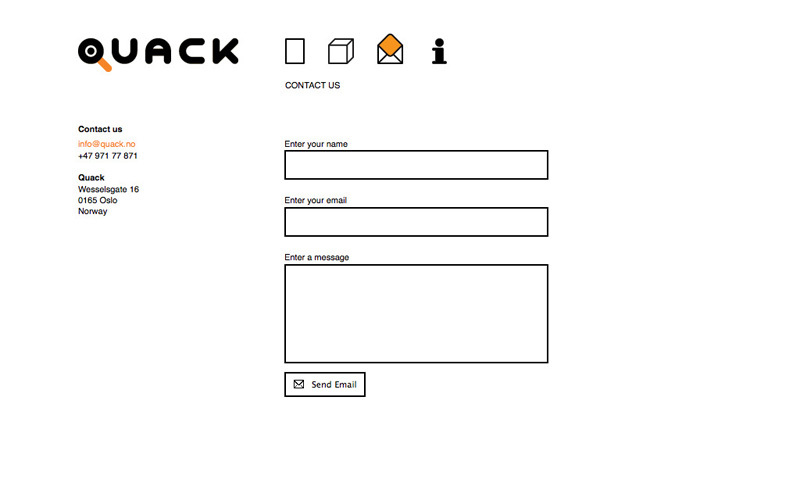 Whilst this was a fairly quick build I suggested and implemented the contact form to improve usabilityof the site and have suggested connections to social networks such as Linkedin and Facebook to the client for future consideration.